Back in 2000 when I first picked up a pole my freshman year at Hastings High School in Minnesota, I had no idea how this sport would impact and change the course of my life. I always describe the vault as the perfect paradox, where the more you learn the more you realize you have to learn. It’s the ultimate unsolvable puzzle which keeps anyone who has ever tried the event hooked for life. I'm not even talking about the fact you get flung upside down in the air by a fiberglass pole, hopefully landing on something soft and squishy when gravity takes over. 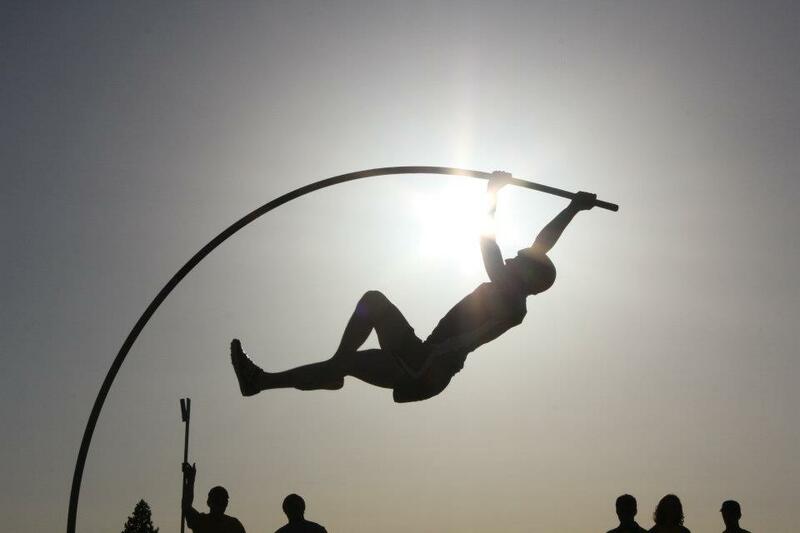 It’s hard to imagine my life without pole vault. It’s been large part of my life since high school. The event has taken me from high school championships to international competition. The vault opened my door to college and was even the topic of my Grad school thesis. It allowed me the opportunity to compete with the best athletes in the world. It’s led to many intrinsic and extrinsic rewards, but most importantly it’s built connections with people. People like you who are reading this right now! Pole vault has brought me in contact with some of the most amazing people and closest friends I’ll ever meet. It’s been the best vehicle I've ever decided to take for a ride. I Started Making YouTube Videos In October Of 2012. At First It Was Just A Way To Stay In Touch With Friends And Athletes I've Worked With During My Time At NDSU. After A Few Short Months The Vlog Had Subscribers And Viewers From All Over The World! The Vlog Is A Force Of Its Own And Has Taken Many Different Shapes, But What Has Always Stayed Consistent Is Me Telling Stories With My Own Unique Filter. I Truly Believe Everyone Has A Story To Be Told, You Just Have To Share It.